Another great day of painting with Plein Air group “Painting Buds”! Today I was lucky enough to paint with a group of Charlotte artists Plein Air Buds. I hope to continue painting with this group as much as I can! It was a wonderful day. The Duke Mansion was in the process of being redecorated, it was interesting to watch. Not much painting was done since I just met many people for the first time and there were conversations and introductions. Hope to be more accomplished the next time I go to paint outside! When I was in grad school I had to study my own art and artistic process and write a thesis about it. It was then that I discovered the niche where my art belongs in the Art World – a style called Magic Realism. I found more similarities with my artwork among the attributes of Magic Realism than Expressionism. I believe that my style developed more towards representational, quiet, static images in painting, turning daily life into eerie form, with a thin paint surface, although I experimented with the opposite qualities as well, never finding much satisfaction in them. Some of my works are more surrealistic (Caged and If I Could Have Opened My Heart), while others (In the Room With Memories or In the Room With the Magic Ball) can be referred to as Magic Realism. In Art History, Magic Realism acted as a portal to Surrealism, and many artists shifted back and forth from one to another, especially Magritte (Roch, 138). When I discovered the website ww.tendreams.org I found a few artists there who I knew before and considered them as influences, but did not realize that they belonged to the Magic Realism group, among them Andrew Wyeth, George Tooker and Charles Scheeler. These artists sometimes crossed the boundaries between Surrealism, Symbolism and Magic Realism. 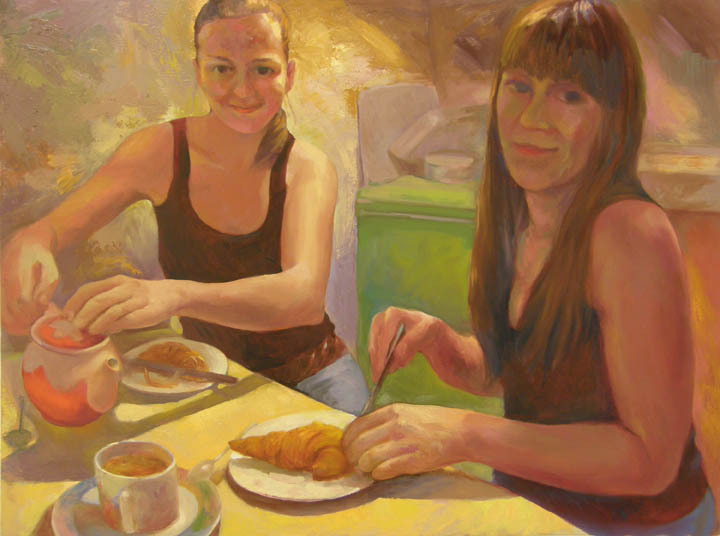 My work also shifts back and forth across the boundaries of Surrealism and Magic Realism, while a large number of other works as you can see on my website www.allaparsons.com are just studies from life: Figure, Still Life and Landscape. I feel the need to work on these Life Studies and I am constantly working to improve my skills in observational drawing and painting. However I consider Magic Realism my major work which takes a longer time to go through the process in my mind, before ripening and appearing, first on sketchbook pages and then on canvas. 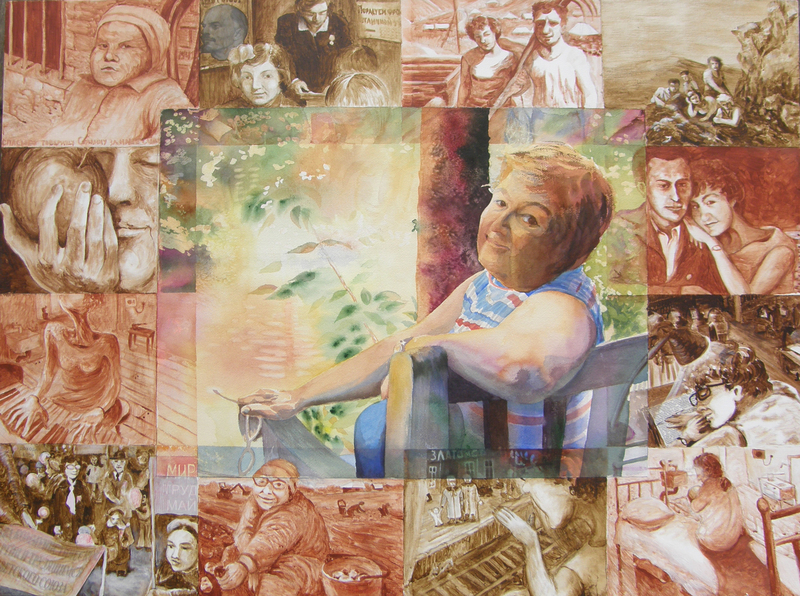 The image in the center is a watercolor painting made from a photo of my mother I took when we visited the University of Virginia in 2004. 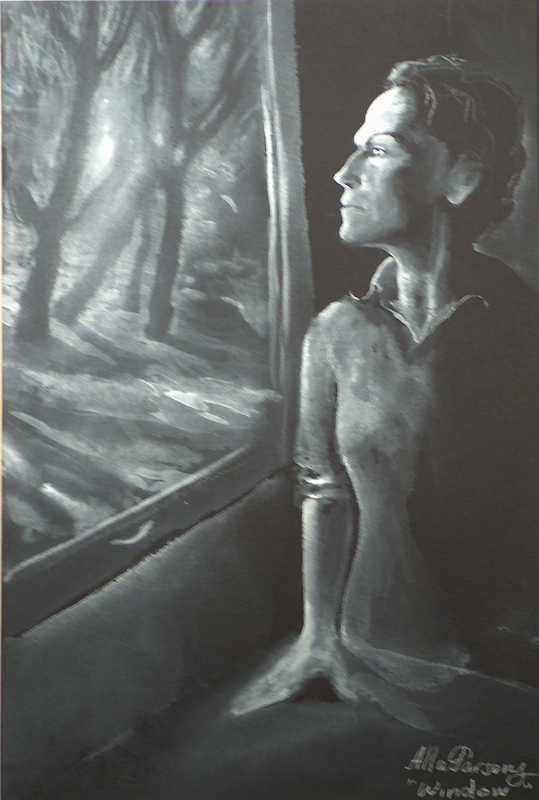 After that the idea was born to use this portrait for a bigger painting and add small scenes on the edges. This idea was influenced by the structure of Russian icons where the main image of a Saint is in the center and the smaller images “klejma” are located on the sides, illustrating the Saint’s life. So, in “My Mother’s Life” her portrait is surrounded by the most important scenes of her life. I conducted a series of interviews with my mother clarifying which events in her life she considered the most important. Some of the events she considered the most important I used in the painting. For example, one is “the birth of her first child, the son” (let me note that it was not me). Some of the events I had to add by myself based on my understanding of what was important in her life. Some of the small images are based on real life photos and some are “invented” – based on my imagination, but also based on real facts of my mother’s life. Центральный портрет был написан с фото которое было сделано в Америке, на территории университета Вирджинии, когда мама приезжала в 2004 году. Я решила использовать это фото для портрета, но потом родилась идея – дополнить портрет сценами из ее жизни, заимствуя идею Русских Икон. В “житийных” иконах в центре всегда стоит большой образ святого, а вокруг – маленькие картинки – “клейма” с изображениями жития святых. Так и в “Жизни Мой Мамы” ее жизнь – наиболее значтельные сцены – по краям в маленьких картинках. С мамой были проведены небольшие интервью, проливающие свет на те части ее жизни, которые она считала наиболее важными. И кое-что было принято во внимание. Так, например, одно из наиболее важных событий в ее жизни было “рождение первого ребенка, сына” (примечание, я не была ни первым ребенком, ни сыном). Но некоторые важные события в жизни были определены мною, по моему собственному усмотрению. Некоторые “картинки из жизни” были прямые заимствования из существующих фотографий, а некоторые – были “изобретенными фотографиями” и я изобразила некоторые моменты просто из воображения. This class will concentrate on basic principles of drawing and painting a human head from observation. 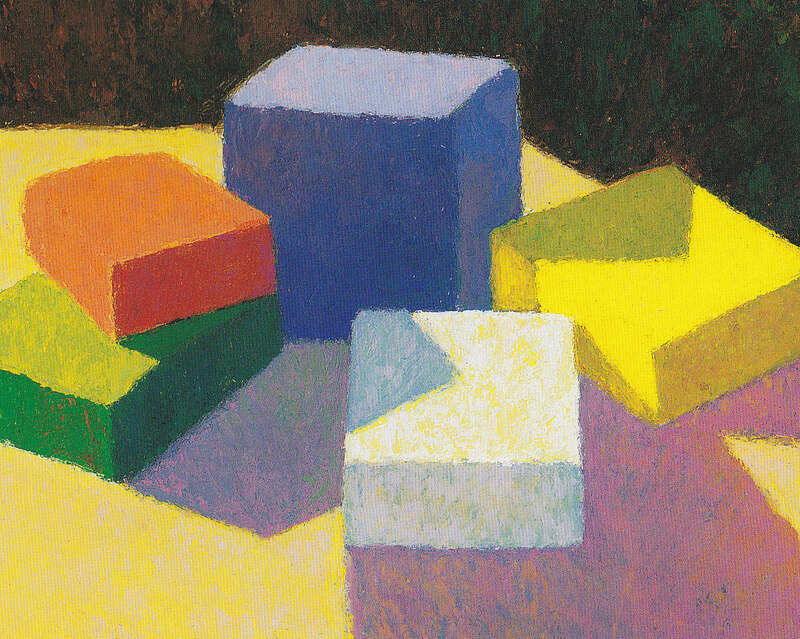 We will study proportions, angling, measuring, values, and color choices. 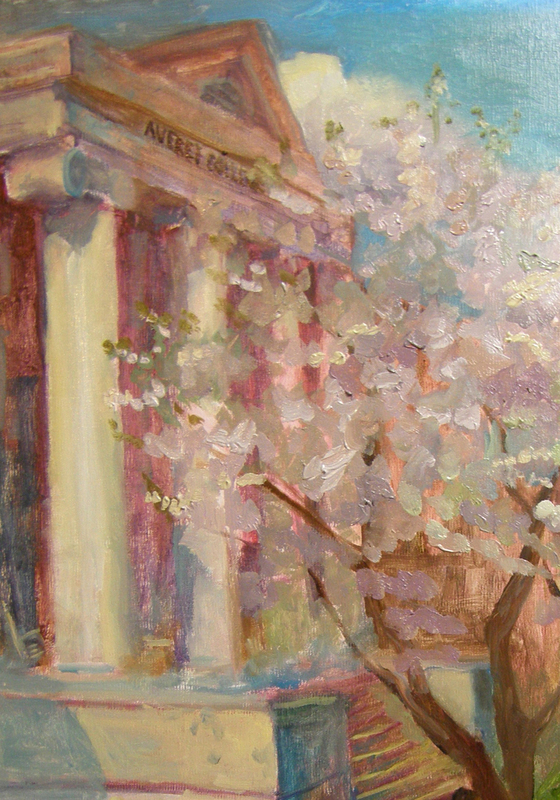 The methods of Plein Air painting originally developed and taught by Charles Hawthorne and Henry Hensche are unique and revolutionary. 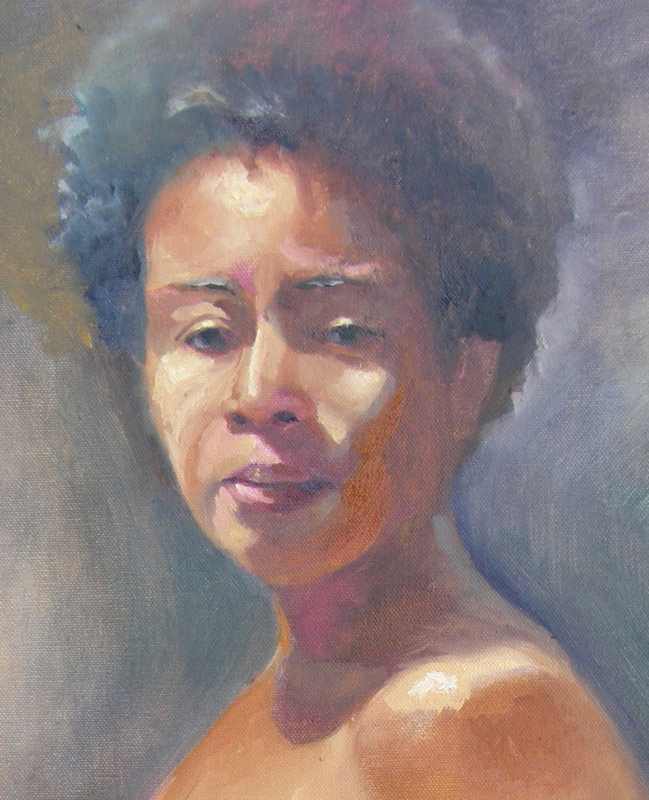 Based on seeing color relationships in light, and using paint to express those color relationships, the Cape School methods enable the painter to express the light effects of different times and types of day, and to employ a greater variety of color relationships in an individual painting. This is going to be a relaxed class where you are welcome to work in your favorite medium and apply principles of perspective from the first session to sketching, drawing or painting historical downtown buildings. You will need some sort of outdoor easel (first three who sign up may use an easel from the instructor). Or if you prefer – just a portable chair and sketchbook. Space is limited! Please, sign up ASAP by replying to this email! I was going to publish more stories about my paintings and then a friend asked “Why the crow?” So I will start from this one. The crow in the painting “In a Room With Memories” is a memory from my childhood. My mother had a pet crow. The crow just came into the open window one day and stayed to live with us. We gave her name Viktoria (“Vichka”). She loved my mother and hated me, probably out of jealousy, and sometimes tried to bite me. I was only 4 years old, I was scared, but fascinated with the crow and was trying to gain her trust. In doing so, I learned to speak like a crow, but that just seemed to annoy her. In this painting I am finally becoming friends with the crow and making peace with my memories. 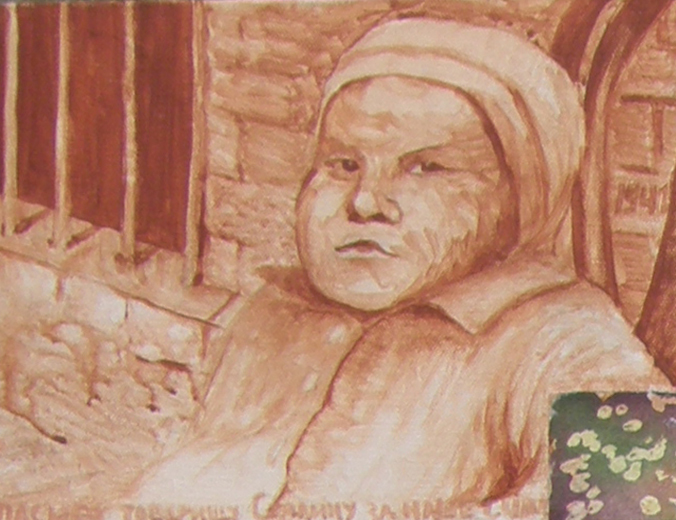 The image of the crow is appearing again in the “Self-Portrait in the Red Turban”. I thought about how the feeling of me being rejected by the crow in my childhood is similar to the feeling of being rejected by the art world. I felt rejected when I heard from someone at about the age 14: “There had never been great women artists.” At first I tried to argue but I had no facts to prove the opposite. During the 1970s in the Soviet Union no one knew about Artemisia Gentileschi, Georgia O’Keefe, or Lee Miller. It was obvious that all “great artists” of both present and the past were men, especially those who chose to join the Communist Party. I heard negative remarks about “women’s art” which was often considered unimportant and limited to flowers and such. At the same time in the United States Linda Nochlin’s 1971 article, “Why Have There Been No Great Women Artists?” was published. It is ironic that the same words that empowered women artists in the United States made me give up my dream of becoming an artist in the USSR. 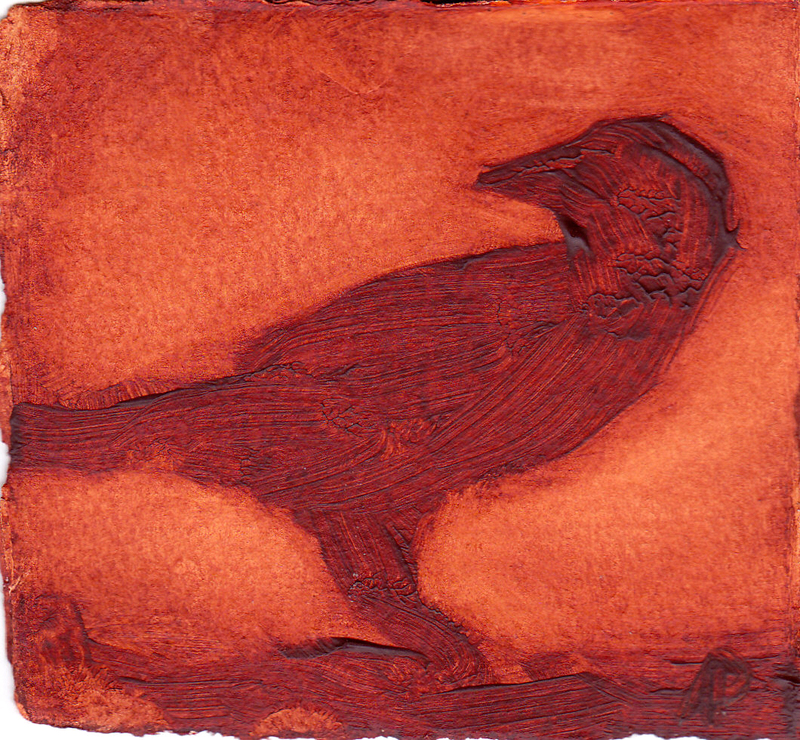 The image of the crows in this work represents great artists whom I envied and wanted to join but was rejected. Just like being rejected by the crow in my childhood with whom I wanted to be friends. There is a statement in this work that I do belong to the art world. I state this by representing myself in Van Eyck’s famous red turban and by painting crow feathers on my coat. This connects me to the art world as well as to the crows’ world. All Alla! But not one bit egotistical.